Course Opening Details in Our Blog! Here in Fargo, we are proud to offer a wide range of courses that suit all ages and skill levels. Featuring three unique 9 hole courses and two grand 18 hole courses, you are guaranteed to find one you enjoy. For an easier game, give Prairiewood or Osgood a try. For footgolf and golf, head over to El Zagal. Or, if you are looking for a more challenging course, give Rose Creek or Edgewood a swing or two. 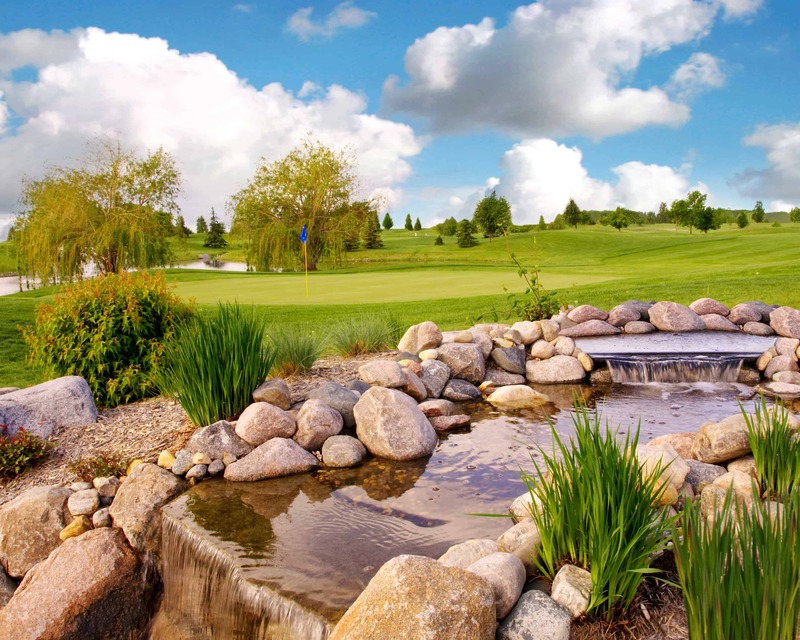 All of the courses are owned and operated by the Fargo Park District and it is our promise that you won’t be disappointed at any of Fargo’s 5 public golf courses.